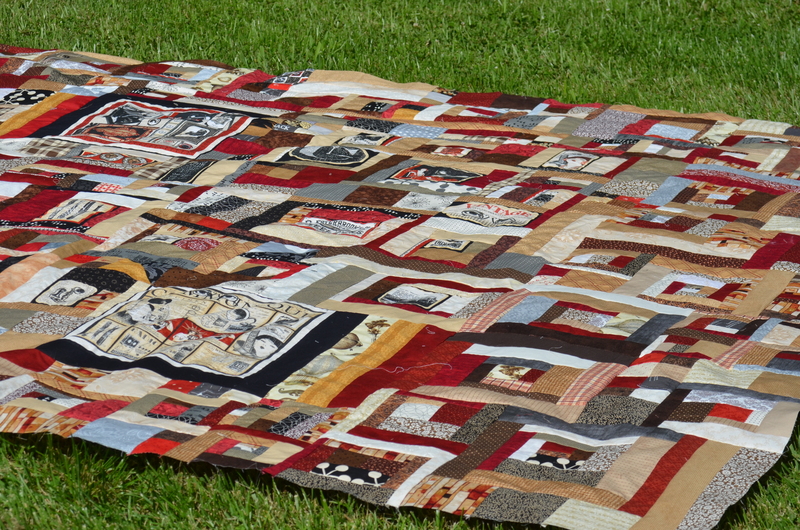 A big thanks to Dottie and her quilt guild for sharing their version of the communique quilt, which their guild made as a challenge quilt last year. They did a beautiful job with the throw sized quilt. I absolutely love their use of border fabric. Have you made a communique quilt?